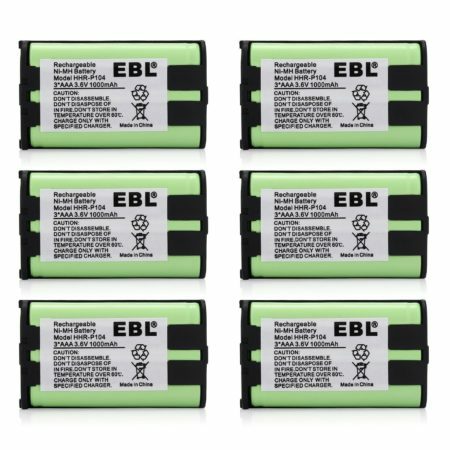 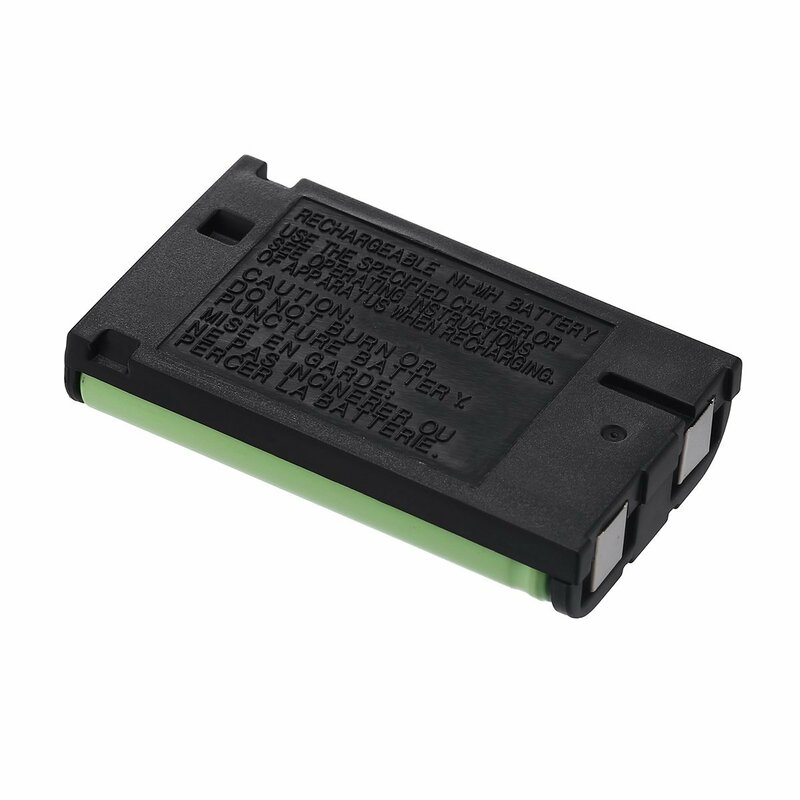 These 6-count replacement batteries are specially made for Panasonic HHR-P104 and more other phone models. 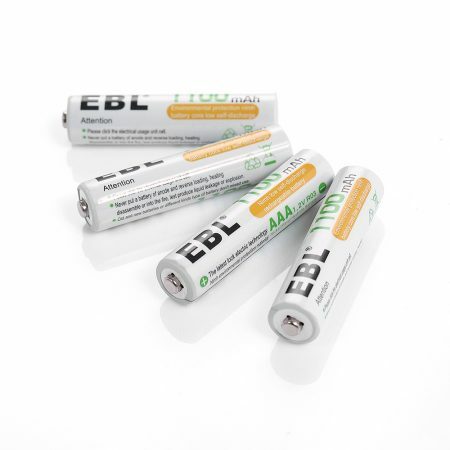 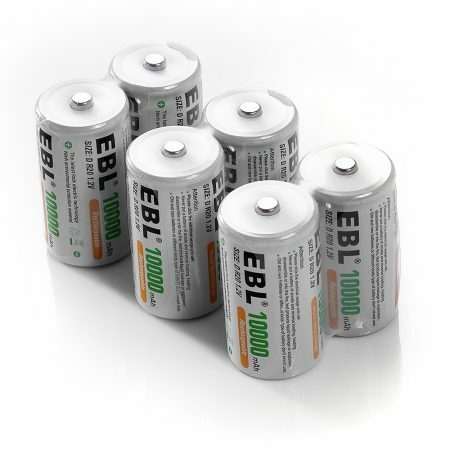 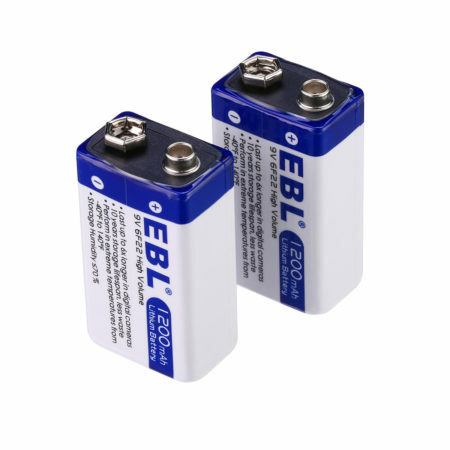 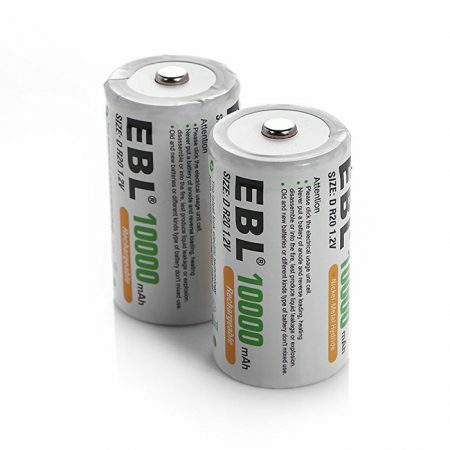 The cordless phone batteries have high capacity 1000mAh for powerful battery energy. 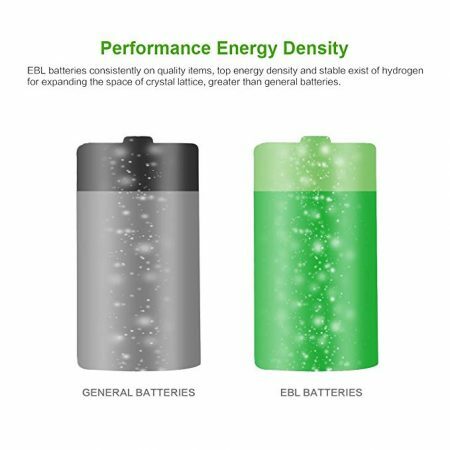 The long lasting Ni-MH battery can be recharged fully within a short time without any memory effect. 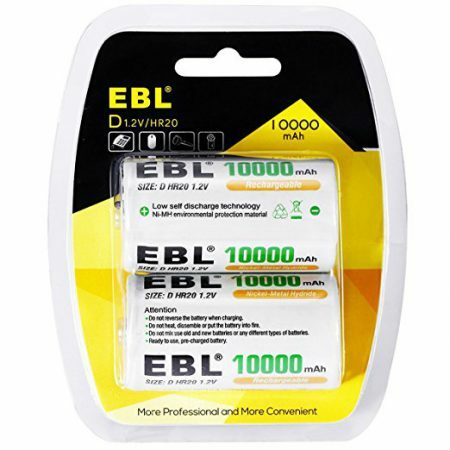 The upgraded replacement batteries function the same as the original batteries. 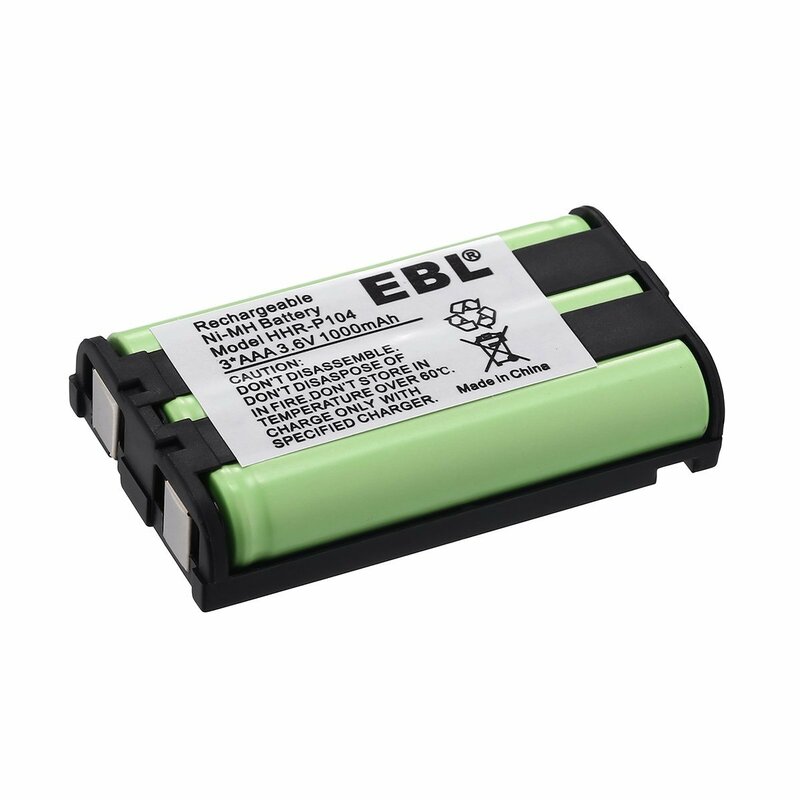 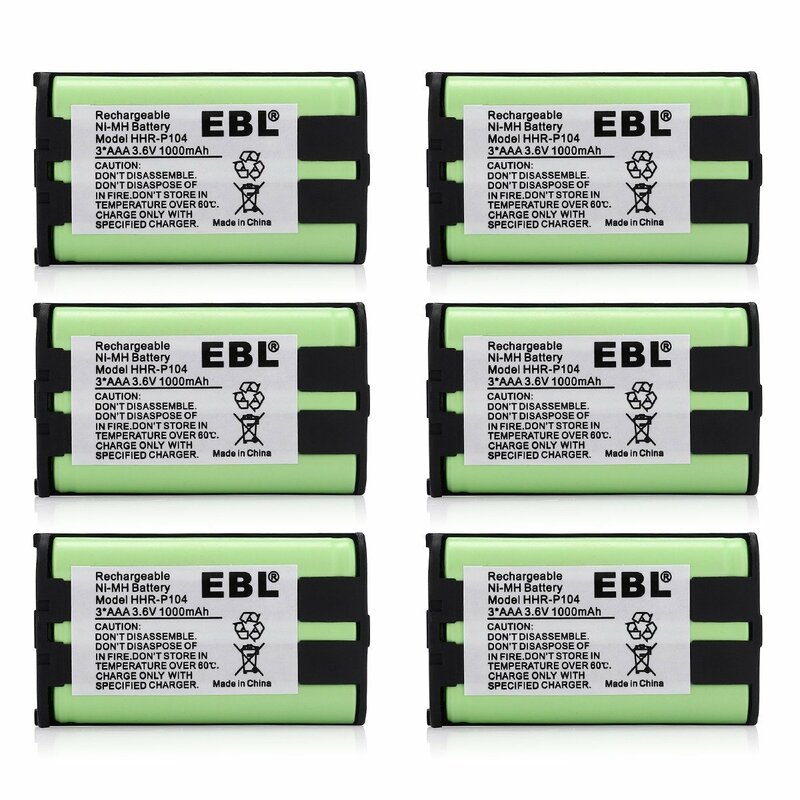 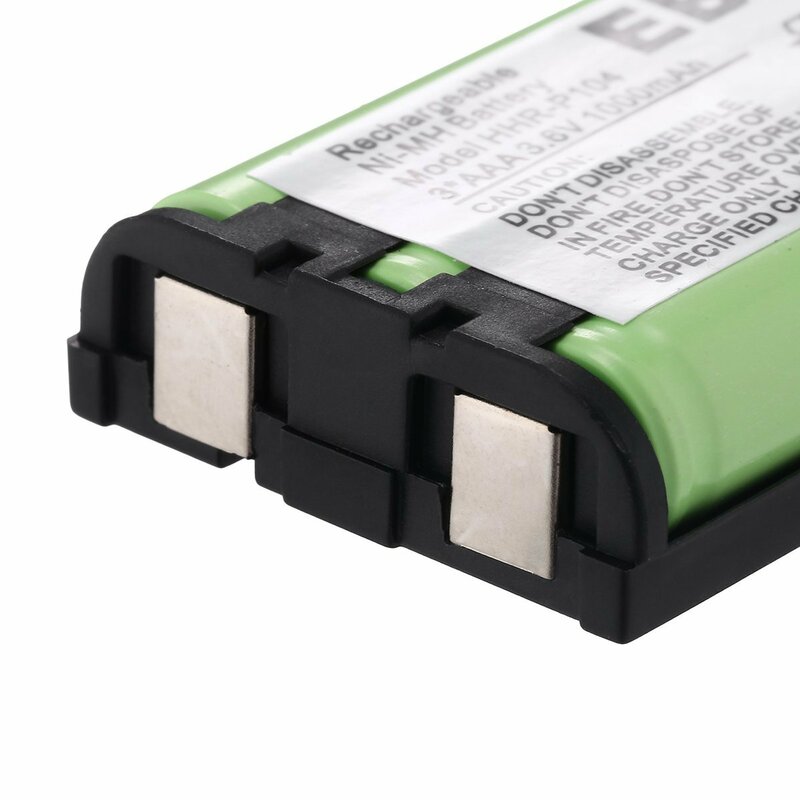 The battery packs are widely compatible with a good many Panasonic phone models.